There’s still a strong case to be made for the Vita, despite its dismissal out of hand by most analysts. And while sales haven’t been stellar, and neither has its software catalogue so far, things are bound to be looking up, especially with franchises like Assassin’s Creed rumoured to make their home on the platform. 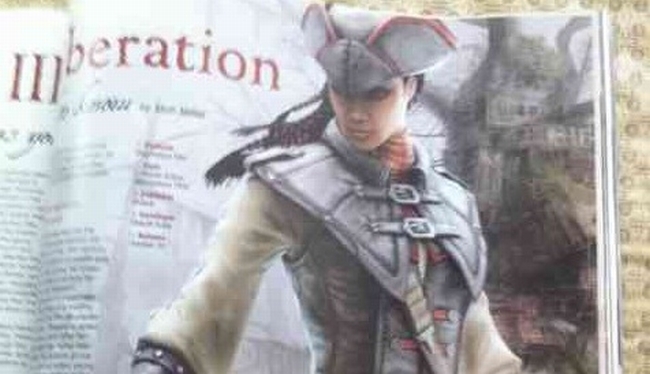 A Vita-exclusive Assassin’s Creed 3 is said to be in development for the Vita, starring a female French-African assassin by the name of Aveline. Highlights reportedly included multiplayer “specifically tailored to the Vita experience,” and the player can also “explore the entirety of New Orleans without loading a new area.” Sounds like exactly the sort of thing Sony’s flagging handheld needs.